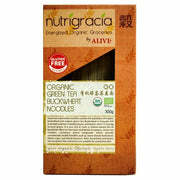 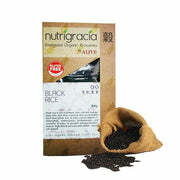 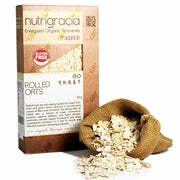 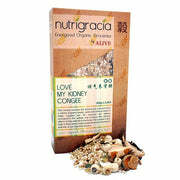 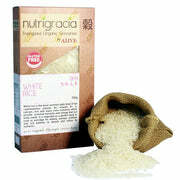 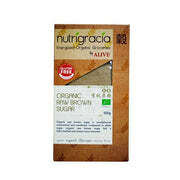 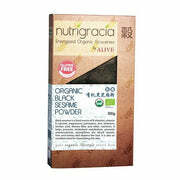 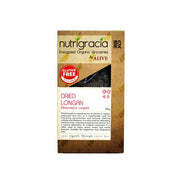 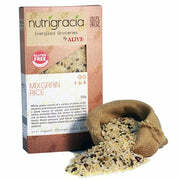 Nutrigracia is a brand new range of energized organic groceries brought to you by Alive. 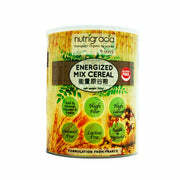 Currently we have 50 over types of groceries range from beans, cereals, nuts, seeds and snacks. 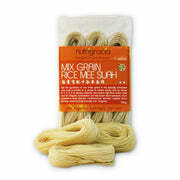 All of these organic groceries are fully imported from various countries which have the best quality of produced based on the particular season. 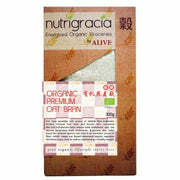 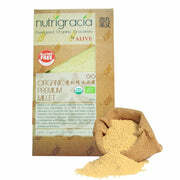 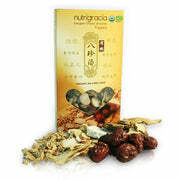 All Nutrigracia energized organic groceries are specially packed with nitrogen method. 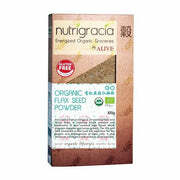 Anaerobic methods, such as nitrogen gas and liquid nitrogen have been widely used to replace the radiations and high temperature packaging methods to disinfect the presence of insects. 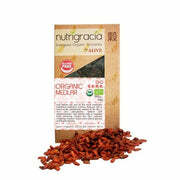 This is because air is an important life element of insects. 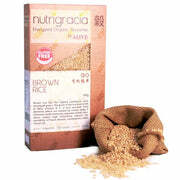 Nitrogen packaging is an effective method towards preventing oxidation process and prolongs food products shelf life. 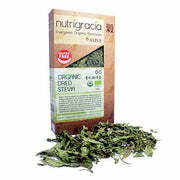 Nitrogen packaging is harmless to human and it is better than the conventional way of packaging which uses preservative or vacuum packed method.